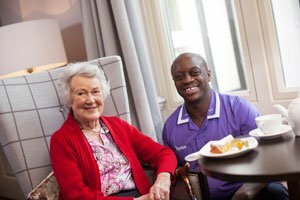 Our belief is that everyone should be looked after with the utmost dignity and respect and we are proud of the high standards we achieve through a continuing philosophy of developing our teams and delivering the care that all our residents deserve. One of the many factors that sets us apart from other care providers is our friendly, dedicated staff who constantly strive to ensure all our residents' needs are met. As well as recruiting the right people we are also passionate about developing and enhancing the careers of our people, helping us all to continue to grow and prosper. 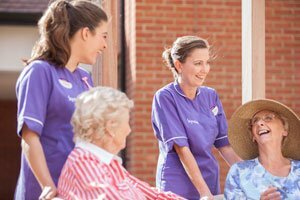 If you strive to delivery exceptional quality and share our passion and high standards of services, why not apply to join the Signature family in a community near you! Don’t miss out on any opportunities from Signature.